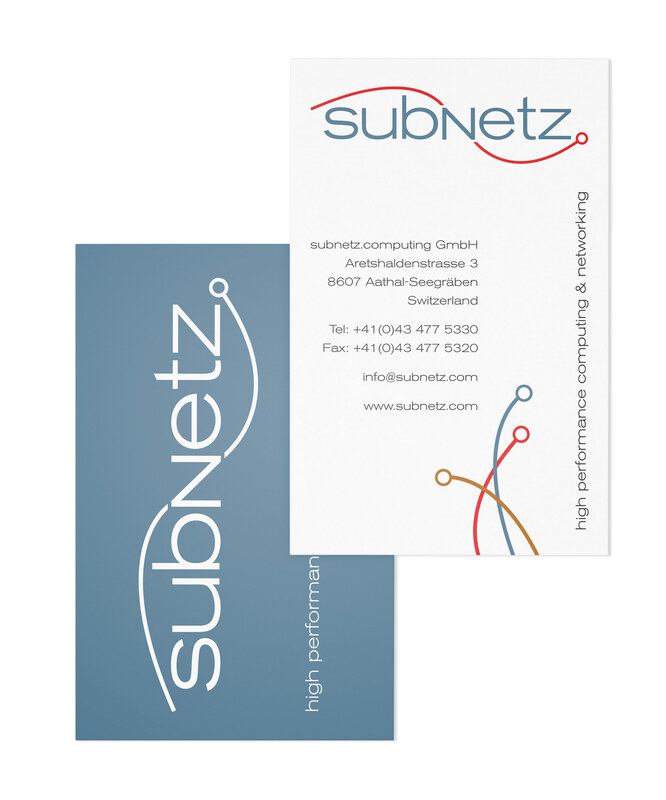 Re-brand for Subnetz Computing Gmbh based in Switzerland which provides tailor made solutions in computer clusters and networking. 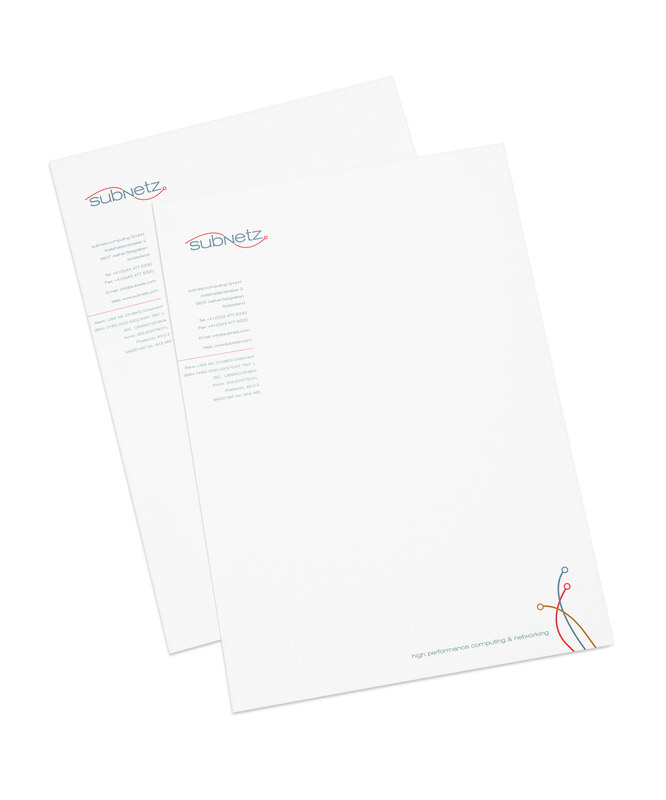 New logo created and applied across all business stationery. New website created along with promotional flyer.